Bend & Cut Stainless Steel Rod upto 8mm. Bend Excatly 300 mm without over lap. Various Profile Can be Add to Bend as per Customer Requirement. 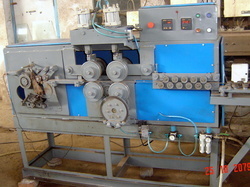 We are manufacturing this machine at our unit based in Bhavnagar. 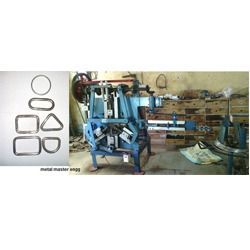 This machine is able make ring in varius size and thickness.